Recent investigations revealed that Lion Air pilots scrambled to read through a flight manual minutes before the Boeing 737 Max plunged into the ocean. In a Reuters report yesterday, 20 March, cockpit recordings revealed that the pilots were searching the manual for solutions to why the plane kept facing downwards – out of their control. 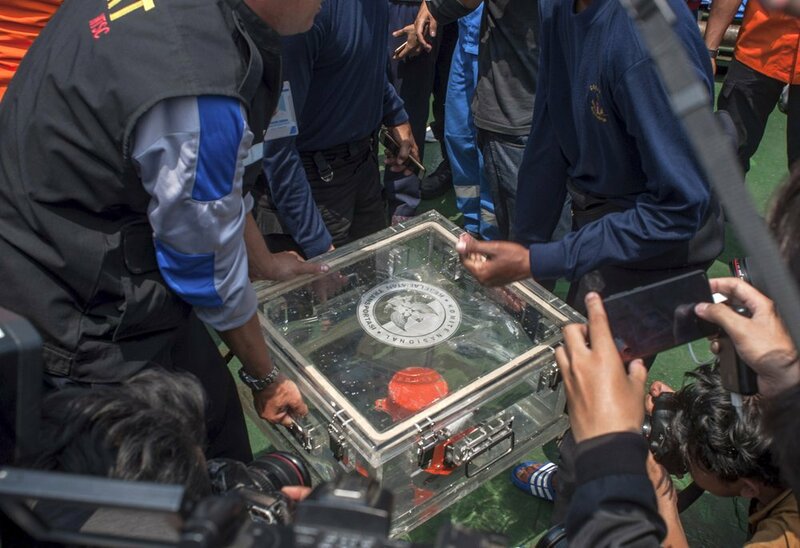 Authorities continue to investigate why the ill-fated flight crashed into the Java sea near Indonesia, killing all 189 people on board in October. 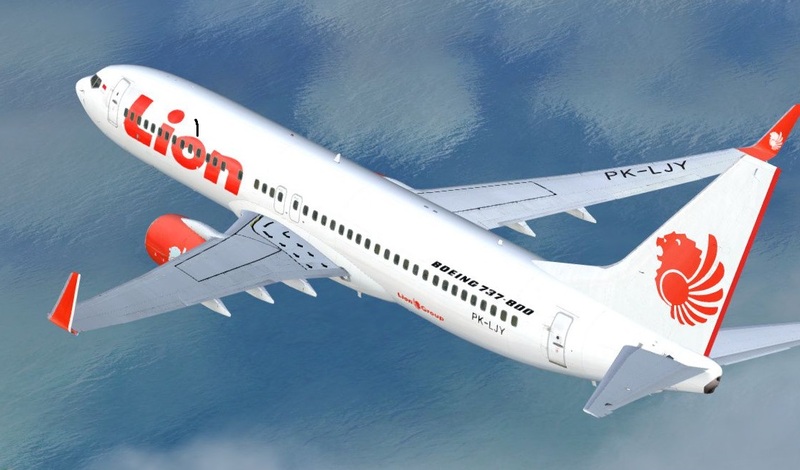 According to head of Indonesia's transportation safety committee of crash investigators (KNKT) Soerjanto Tjahjono, the manual did not cover how to handle a situation like the one which occurred in the crash. Only towards the final moments, did the captain ask the first officer to check the plane's handbook that contained checklists for abnormal events, while he struggled to control the plane. Right before the crash, the 31-year-old Indian-born captain remained silent, while the Indonesian first officer said "Allahu Akbar", which is an Arabic expression meaning, "God is greatest". A spokesperson revealed that pilots who were certified to fly the older Boeing 737-800 models were prepared for the Max 8 with "an iPad lesson for an hour"
In a statement to Quartz on 18 March, spokesman Dennis Tajer from the American Airlines pilot union, said that US pilots already trained to fly the 737-800 aircraft were given an extra hour of lessons on an iPad on how to use the Boeing's new Max 8 aircraft prior to the crash. Before flying a new airplane model, pilots generally train for hours in simulators mimicking the actual aircraft together with its new features. Last week, 10 March, an Ethopian Airlines flight crashed minutes after take-off killing 157 people on board. Following both plane crashes, Tajer said US pilots now train with an instructor and pilots have "requested, if not demanded, simulators", Quartz reported. According to The New York Times, preliminary evidence revealed that there were potential similarities between both plane crashes.